It is important to condition your mind before your surgery. The last thing you want to feel before the operation is restless and nervous. Relax and take a deep breath. Think that it will be worth it! You will need all your strength during surgery and especially after. Make sure you are well rested the night before so you do not feel weak during the operation. If you will be under sedation, it is advised to abstain from food for 4-12 hours. This is because patients who undergo sedative are unable to protect their own air pipe and keep them clear. This means that they are not able to block the contents of their stomach from infiltrating the lungs. This might put your life in danger. It is important that you do not have any events planned within the week after your surgery. The first 3 days should be all about self-care and rest. Ask your dentist if it’s okay to go back to work immediately if needed. For the first few days after surgery, it is expected that your gums are still tender. Avoid eating foods that would apply pressure on the surgical area. It is safer to go on a soft diet. You can prepare foods like smoothies, soups, pasta, nutritional shakes, eggs, pureed vegetables, and more. Do avoid spicy and acidic food during this time until your dentist says it’s okay. Get quality Vero Beach Dental Implants from a dental clinic who offers world-class quality results. 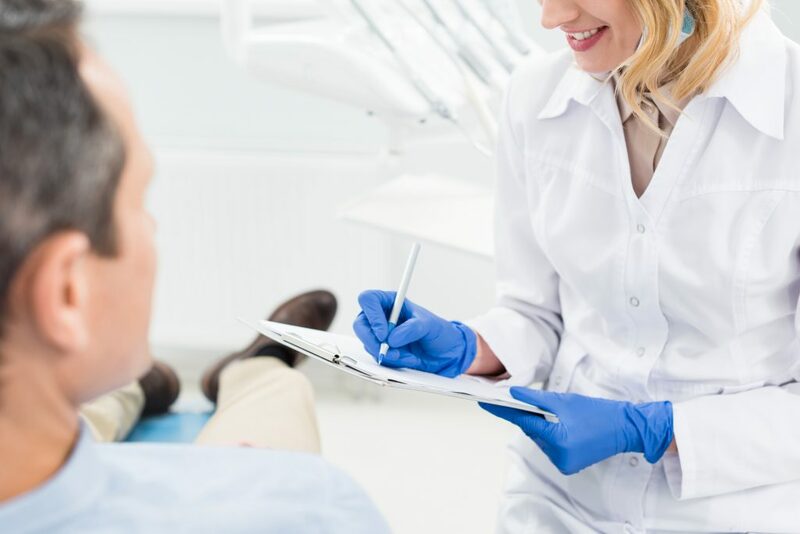 At Vero Beach Art of Dentistry, we are committed to the highest quality dentistry, and we offer a World-Class Warranty. Call us today for any inquiry or visit our website to know more about the services we offer!